Final score: Alumni win 68-62! 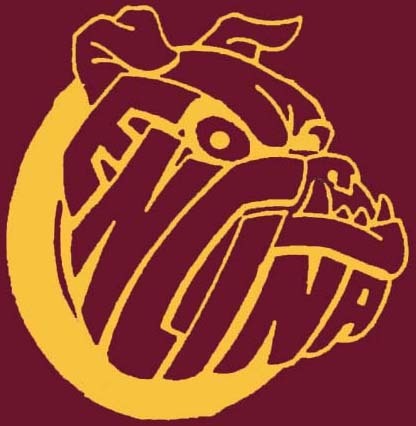 We raise over $52,000 in pledges for the Encina Booster Club! Rumors were floating around in the weeks leading up to the game that a few persons (who will remain anonymous) believed that the Varsity squad could defeat the Alumni team by 50 points if they gave it their all. The night before the game, Greg Grant hosted a dinner for both teams at Buca Di Beppo (thanks Greg! ), and I told the Varsity coach and players that this was the most talented Alumni team I had ever put together, and to bring their "A" game. As a result, they came out Friday night playing harder than in any previous Alumni Challenge, and we were hard-pressed to win. I've played in all six games, and I can say without question the Varsity team treated this no differently than a high school playoff game--it was that intense. All of the Alumni players deserve kudos for their oustanding contributions to our win: Chris Dahlberg for his great rebounding and shot-blocking; Dave Jensen and Steve Goff for their tenacious defense; Ricci Dula and Wes Baggs (our youngsters) for their terrific all-around play; Greg Grant for his relentless work on the boards; Ted Novak for his stellar overall game; and James Jones for his dominance in the paint (as always). What a great group of guys to play with. I'd also like to say thank you to the many alumni who pledged this year--your generosity is unbelievable. We'll do it again next year, which will be right about when my old body will have recovered from this year! WE DID IT! Our goal for this year was $50,000. Just a few days before the game, it looked like we might not make it, but Encina Alum from jumped in to make sure we would. At about 1:00 pm on game day we crossed the $50,000 mark and are STILL receiving new pledges! The generosity of Encina Alumni continues to amaze me. Thanks to ALL who support our great school. The game was a battle from the tip off. As was evidenced from the lower than normal score, both sides brought in a tough defense, which made for an exciting game. All of our alumni players did an outstanding job and are to be congratulated on our win. Our Varsity team also played a great game! I feel so fortunate to get to meet so many friendly, giving alumni at the dinner and game. Thank you all for helping our future Encina Alumni so much! My sincere thanks to all of the students who participated in the Alumni Challenge this year. I met and talked with several and found them to be enthusiastic, fun and in every way enjoyable. While I didn't get a chance to talk with all of them, I received numerous positive comments from alumni about these students. I personally had the pleasure of a campus tour hosted by Tony (06), Janet (09) and Jenny (09). These three were great hosts! Thank you for doing a great job as the Webmaster, and for all you do for Encina. This years game was my 3rd, and I am more sore this time around than ever before. Maybe I'm just getting older but the High School team seemed quicker than ever before. We were lucky to get out of there with a win. 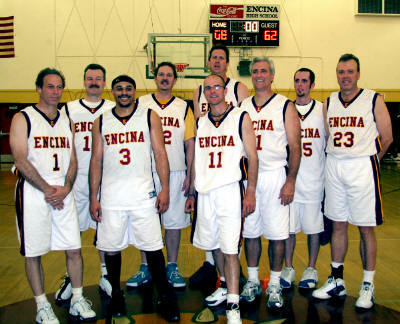 It is always a fun experience, and I would encourage anyone who has played for Encina in the past to contact Bob and arrange to play. I hope to play again in the future. Many thanks to you, Steve Palmer and Bob Goosmann for organizing this event and keeping us connected! Congratulations to to all of the donors and super donors for raising over $50,000 for Encina High School. Anyone who has ever played in this event will tell you how much fun it is, and I encourage other Encina alumni to consider playing next year. Start practicing now! To my 2006 teammates, thank you for the great basketball experience. Ricci Dula and Wes Baggs - you carried us. Ted Novak and James Jones - what control and athleticism. Greg Grant - I'm still sore from the pounding you dished out in practice. Thank you for hosting the dinner for both teams the night before the game. Steve Goff - you know the fundamentals. I like your outlook on life. Anyone who drives to practice in a Jaguar convertible with the top down in a light rain with a smile on their face is my kind of teammate. Chris Dahlberg - your play above the rim was the best yet. Bob Goosmann - you can still score from anywhere on the court. No one can defend the Blue Angle move. And finally, to my friends who's pledge donations were linked to my scoring performance, please accept my apology. I'll work in the off season to improve this part of my game! Ps. The experience reminded me of how much I miss my brother David (Class of 81), but also showed me that there are lots of ways to help out in the community to try to make up for the feeling of loss. Those are my thoughts to continue the donations from alumni. 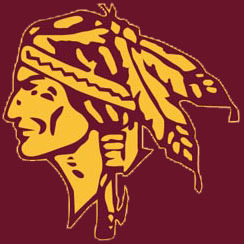 Hi Harlan, I really hate to keep sounding like a broken record each year, but the staff, students and parents of Encina High School appreciate ALL of the support received from the alumni (apaches & bulldogs) . While the event itself is a fundraiser that is much needed, the partnership that has been forged has been very special. You should know that we have an advocate in Steve Palmer, as he attends booster meetings, and most recently was a representative that met with the superintendent as a result of his input from the community forums regarding the future of Encina. Of course, the work that Bob does to organize the team and your public relations skills make the event bigger each year!! Thanks to Paul and all of the alumni that contributed and attended this worthy cause. You all are very special!!! The Alumni Challenge is a fundraising basketball game between the varsity basketball team and the alumni teamed captained by Bob Goosmann 74. In the past alumni have primarily made either flat pledges, pledges based on the score, or pledges based on the alumni team. We prefer flat pledges as we can collect them in advance and they are a known quantity, unlike pledges based on the score or individual players. 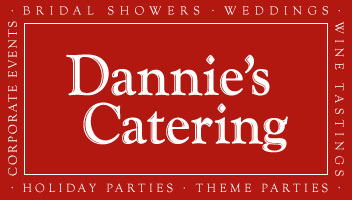 The entire event (Dinner, social and game) is free to ALL). The BBQ dinner will begin at 5:30 pm in the Encina cafeteria with the game starting at 7:30 pm. It's sure to be an exciting game. 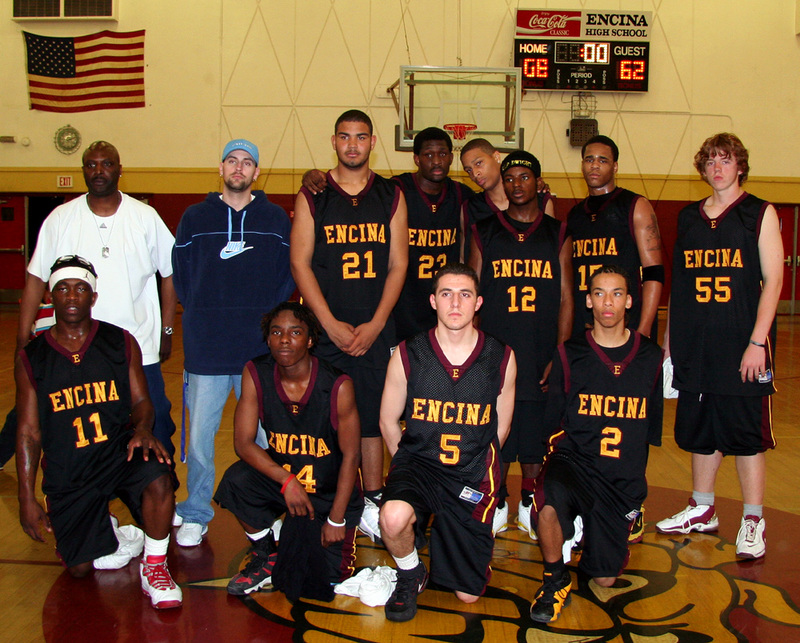 Encina's Varsity team is strong this year and looking forward to the challenge (last year the Alumni team won in overtime!). "CALL FOR PLAYERS: any alumni who graduated in 2001 or earlier and played basketball for Encina is eligible to play on the Alumni team. Preference will be given first to those who have not played in a previous Alumni Challenge. All players must be available for Saturday practice (at Encina) during the weeks leading up to the event. They must also be in reasonable condition--the game is very competitive and we are competing against players half (and in some cases one-third) our age. If you are interested in playing, contact Bob Goosmann at magusbob@hotmail.com." I understand we have some fairly recent grads from the 90s who are interested in playing this year. If you are in contact with your basketball playing classmates, please let them know about the alumni challenge and encourage them to play. Three years ago the high scorer for the alumni team was Norm Siefkin from the class of 1963! In the past four years the alumni challenge has raised almost $150,000 for Encina! While this is due in no small part to the generosity of alumni benefactor Paul Bonderson 70, last year we had tremendous participation with almost 200 individual alumni pledges. These pledges ranged from a few dollars to thousands of dollars. No pledge is too small, nor too large <g>. So do it for the kids! And do it because it makes you feel good.